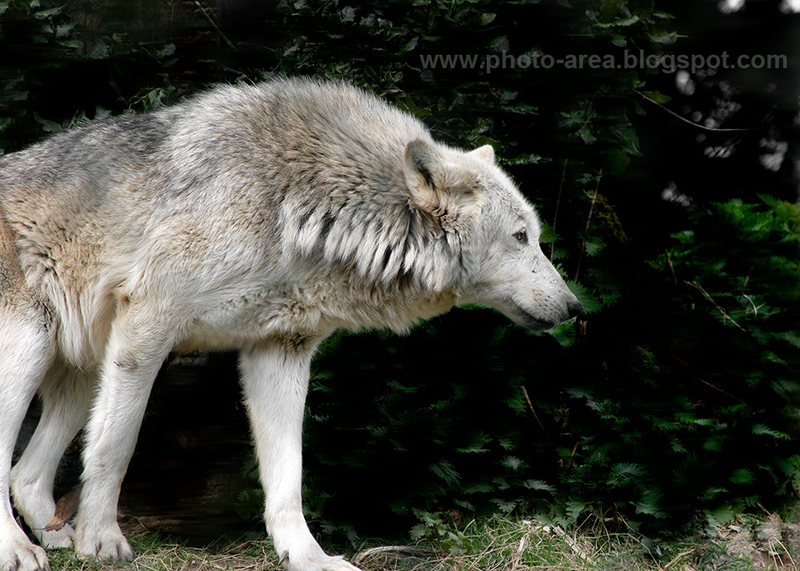 The gray wolf (Canis lupus) is the largest and most feared member of its canid family. The gray wolf is one of the world's most well researched animals, with probably more books written about it than any other wildlife species. As you probably know it is the ancestor of the dog. Just think about it, your cute, beloved, little pet dog has a wolf sole inside! The wolves have been aggressively hunted in the past all over the world. For example, in Northen Europe wolves have been exterminated in an effort that begun during the Middle Ages and continued until 1800s. In Central Europe, wolves were dramatically reduced in number during the early nineteenth century, due to organized hunts and reductions in ungulate populations. In Eastern Europe, wolves were never fully exterminated, due to the area's contiguity with Asia and its large forested areas. 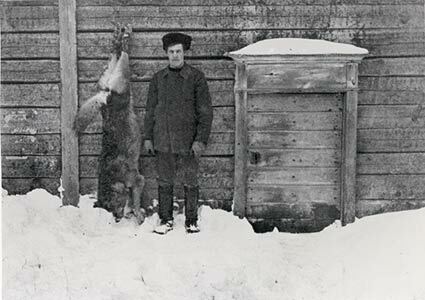 However, Eastern European wolf populations were reduced to very low numbers by the late nineteenth century. Fortunately, after it has been hunted down for centuries, the wolf started to recover after the 1950s. By the 1980s, in Europe, small and isolated wolf populations expanded in the wake of decreased human density in rural areas and the recovery of wild prey populations. Now there are countries with sizable populations, like Romania that has around 2500 animals (because the wolf has been a protected animal in Romania since 1996). The wolf is very common in many mythologies. In Japanese mythology, wolves were portrayed as near deities. Other cultures portrayed wolves as part of their foundation myths. According to the Pawnee native-American tribe creation myth, the wolf was the first animal to experience death. Wolves were sometimes associated with witchcraft in both northern European and some Native American cultures. And, off course who hasn't heard about werewolves?